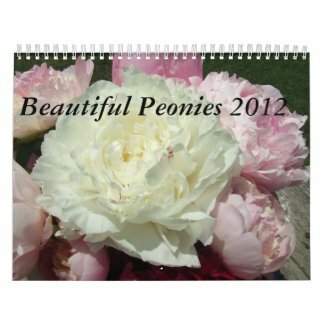 Check out these beautiful 2012 Peony Flower Calendars. 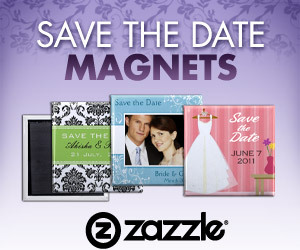 Use promo code ALLCALENDARS for 30% off through March 2012. 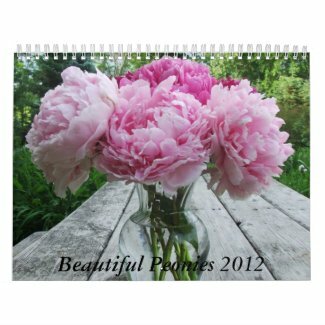 These beautiful peony flower calendars contain photos of peonies grown by Bridgewater Gardens. Some of the varieties include Ann Cousins, a beautiful white very large and late peony flower, Sarah Bernahrdt, a beuutiful light pink peony, and some Chinese varieties of peonies known by their Chinese name. We actually love your blog and website! I wish it was as easy to put together our blog in to your website. We've only just started blogging, and we're pretty much noobs at it! But it would be great if you had any suggestions to fix this solution on your weblog. As its integrated in to our portfolio website, I think that is the sole problem here. By the way, here you can find my blog at Custom essay writing service.